In the words of John Muir “The mountains are calling and I must go.” Celebrate International Mountain Day at Red Rock Canyon. Do you wonder what the names of the Red Rock Canyon peaks are? Learn the names, elevations, and formation behind the rocks. 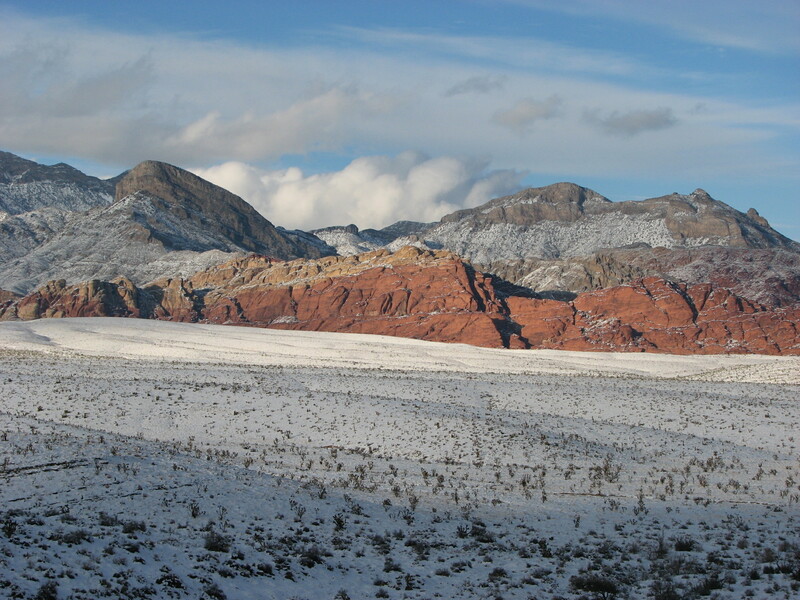 Join us at the Visitor Center for a tabletop presentation on the Red Rock Canyon Mountains. No registration necessary. All ages.